But really guys, I think all moms should this. 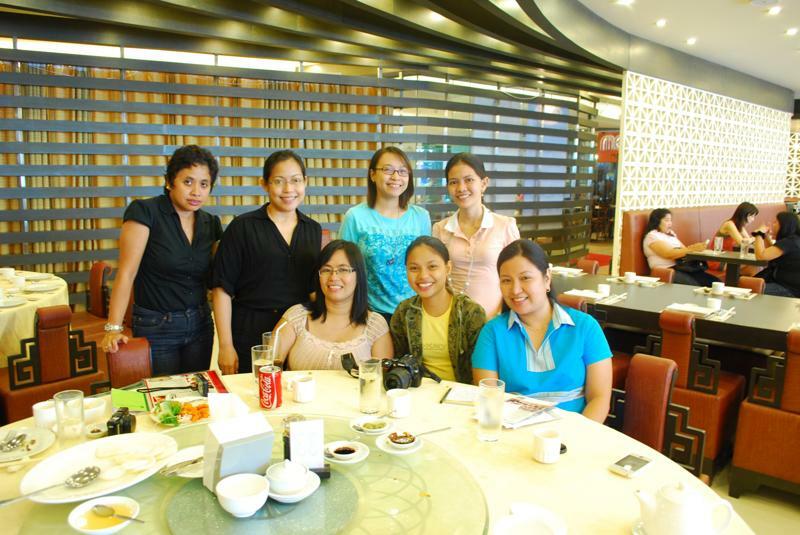 Meeting other moms for a Friday lunch. And I am sure moms would enjoy this ‘time out’ just like what we did last Friday! HK Choi. A chinese restaurant from the same owner of Choi’s Garden. 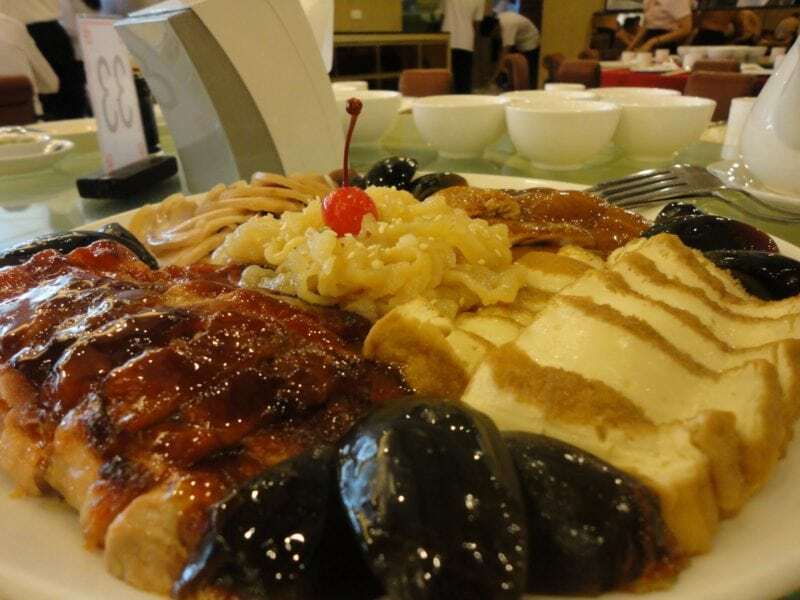 Authentic Chinese Food with a very affordable tag price. The ambiance was relaxing. The furniture pieces are worth eying as you wait for your food. I like the chair’s intricate details. This is located at Megamall Atrium, 2nd floor. 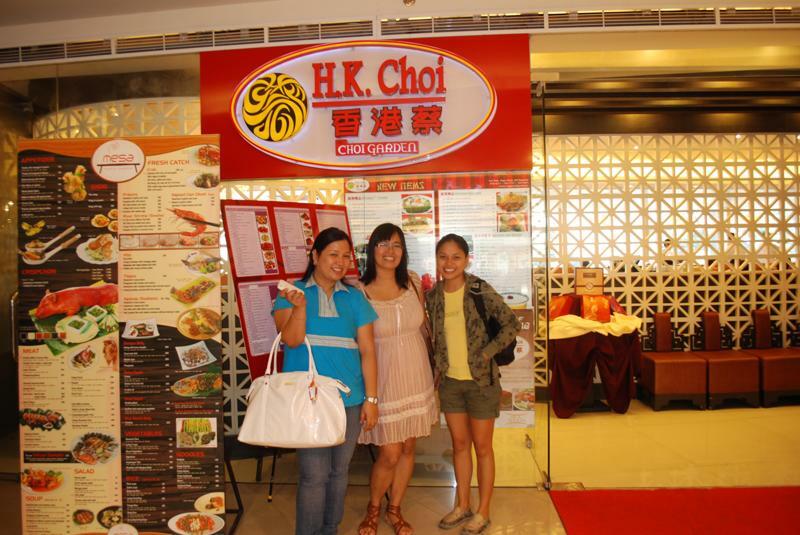 Our usual meal will include yang chow, siomai, hakaw, sweet and sour fillet and broccoli. 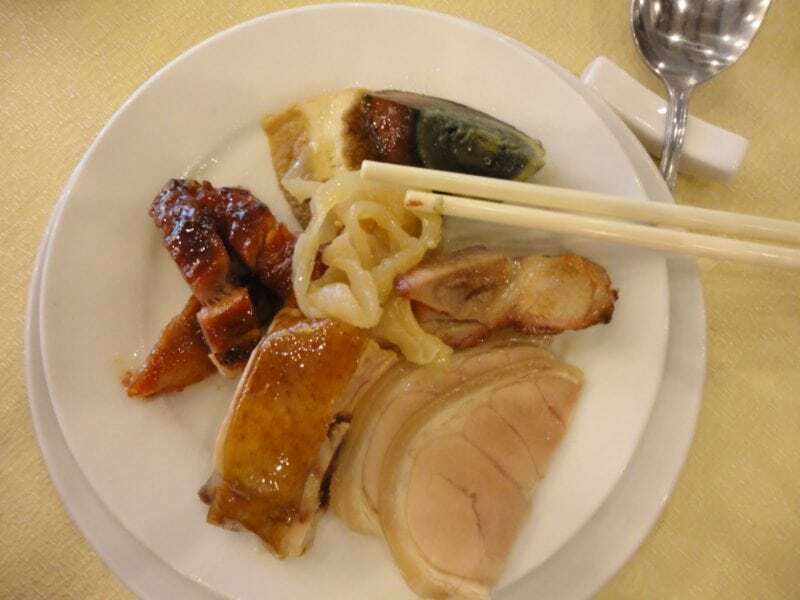 That is how I am used to eating at Chinese (or Chinese sounding or looking) restaurant. I can’t let go of hakaw. I have seen how it is made and whenever I went to a resto, I just have to try it. 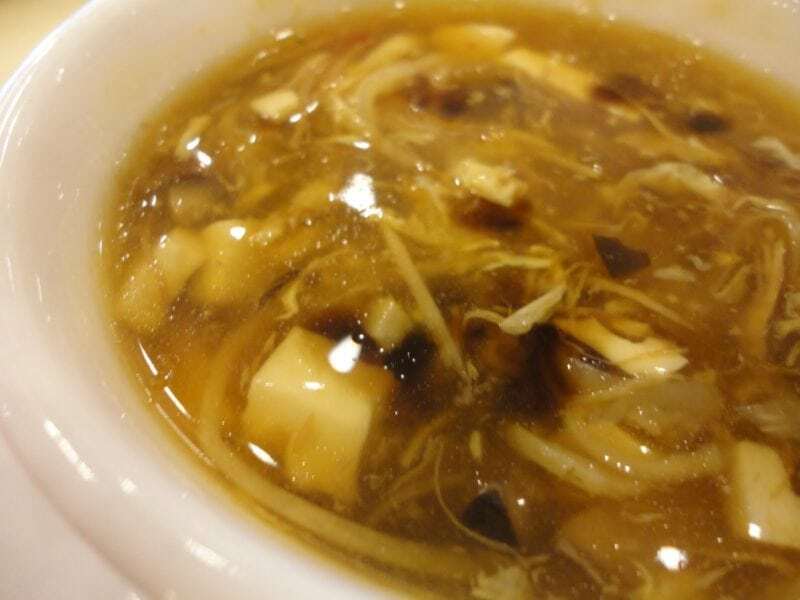 The soup was hot and sour.. something that my taste bud does not like.. you know I am all for sweet and salty.. The rice.. yang chow? nah! it’s RICH MAN’S RICE… fried rice with dried scallop and egg white. How’s that for a yang chow patron? The taste.. heavenly.. I mean tasteful. Since I am used to yang chow, I was expecting this fried rice to be bland in taste, surprisingly, it is waaay better than Yang Chow. 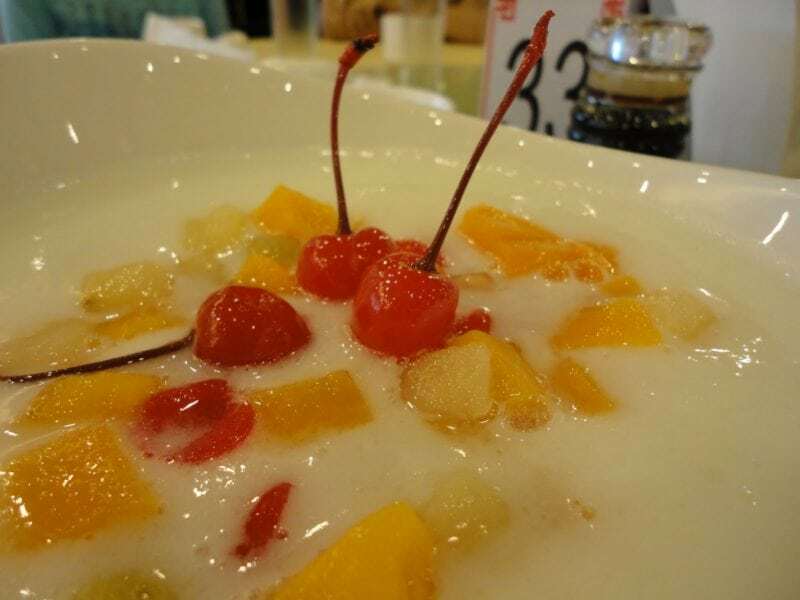 Now I don’t know why it is called as such but our theory is, because you need viands with this kind of rice unlike yang chow where it seems to be a complete rice. In rich man’s rice, you need to spend more for the viands. Sounds logical eh? 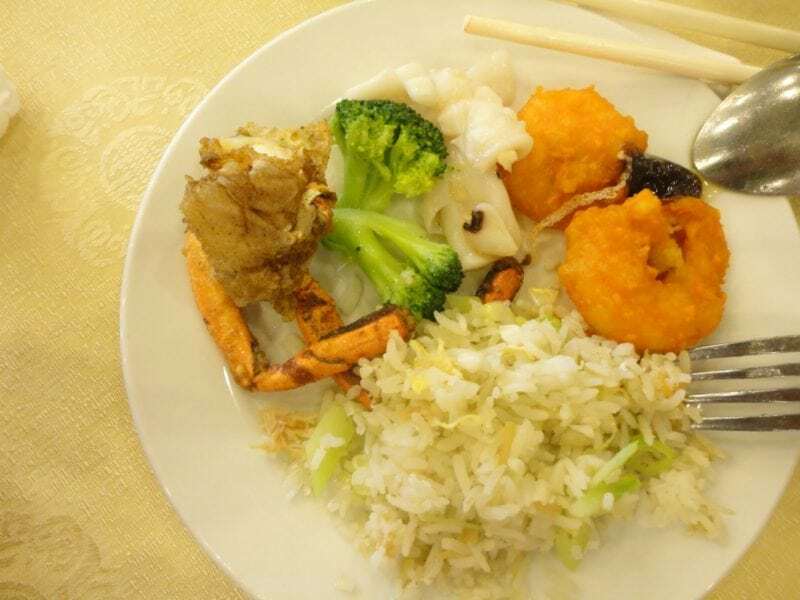 Other food includes: crab, squid in broccoli and shrimp in salted egg. Now that is something worth raving for. Shrimp in salted egg? I thought it was cheese! If not for my girdle.. opps! did I just say I wore a girdle? of course, how do you think I am to wear this dress without my bulgesss showing? but come to think of, there is still some bulge showing..hahays..
Here’s the crab that I refuse to eat without coke haha.. 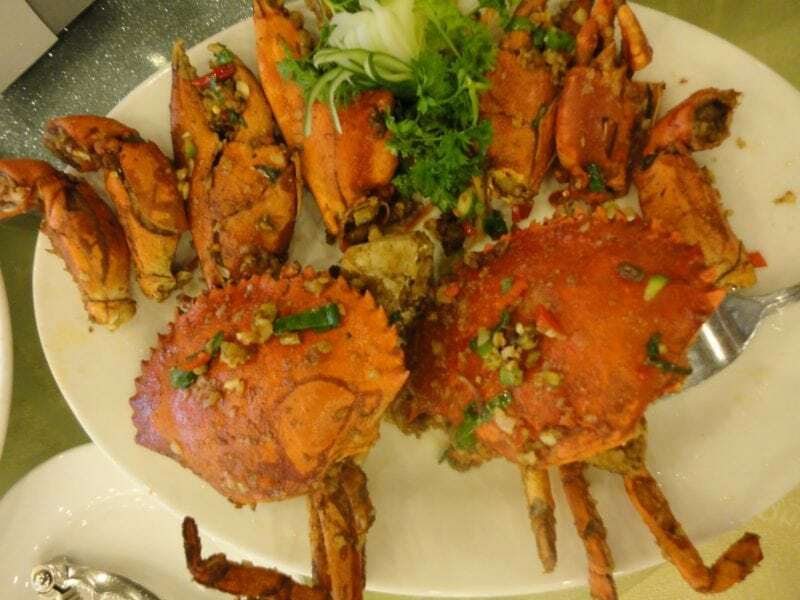 I have a low tolerance with crabs but boy, the coating or whatsoever on the crab is so good to refuse. FUN! I was thankful that our food was ordered by someone else and not us. If it has been me, I wouldn’t had experience this kind of food. So the next time, we eat at a Chinese restaurant, I will take them at HK Choi and let them experience the real Chinese Food, yang chow aside. 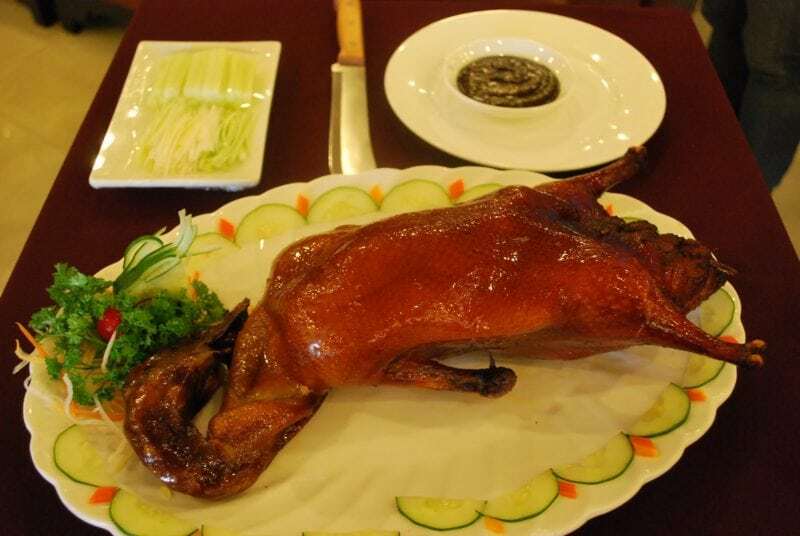 Peking Duck photo courtesy of Fedhz while the last two photos courtesy of Lourdes. And you think we went straight home? nah.. you know how it is with Fedhz and me. We stayed a bit to check out Payless.. it’s like Pay less.. a shoe store from US. Had fun at Toy Kingdom, then bought two Beyblade for the boys. She let me tried Milk Tea Bubble or so..